Empowering others to reach their full potential, to make their dreams a reality, and celebrate life with one another to God’s fullest! 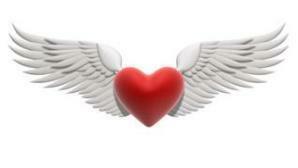 A LOTT of Sista Love, Inc. (ALOSL) is an international empowerment nonprofit organization. A LOTT of Sista Love, Inc. is an exempt organization under section 501 (c)(3) of the Internal Revenue Code. ALOSL, Inc. was founded in October 2006 under the leadership of Monica L. Sanders. Our organization started off empowering women from all walks of life and was not intended to be a platform for male bashers but of empowerment through Christ. Since the inception we have now advanced to individuals from all walks of life. ALOSL, Inc. builds relationships by loving, edifing, and ultimately strengthening others to excel to walk in their assigned roles as originally ordained by God. ALOSL, Inc. is the umbrella for marketplace groups. Each group's component is designed to empower all to what God has called for their lives at this dispensation in time. 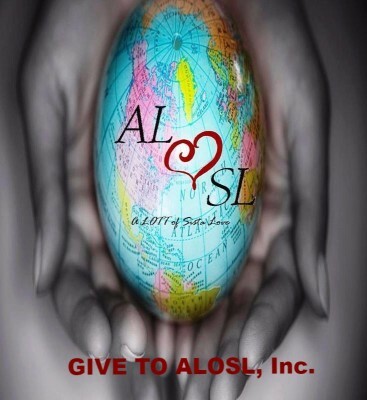 ALOSL, Inc. is set apart from other organizations and there are no hidden agendas to join. You can edit text on your website by double clicking on a text box on your website. Alternatively. Bringing change with-in underprivileged communities due to the realization that children in underprivileged communities are losing confidence to do or even be better. Girlz @ The Gate Vision is to grow women in prayer. To raise, nurture and strengthen intercessors who are called by God. Daily at 5:30 am via conference call. To help God's people by serving and providing hope for their purpose and journey.